 Thank you for all you do for WQXR as a Sustaining Member! Sustaining Members give us a dependable base of support for the programs you count on. There is now and even quicker and easier way to simplify your giving even further-switch your monthly contribution from your credit card to an automatic deduction from your checking or savings account. The process is easy and you'll never need to worry about updating credit card numbers again.